What I found Rosehill was a three year old school of about 300 students. 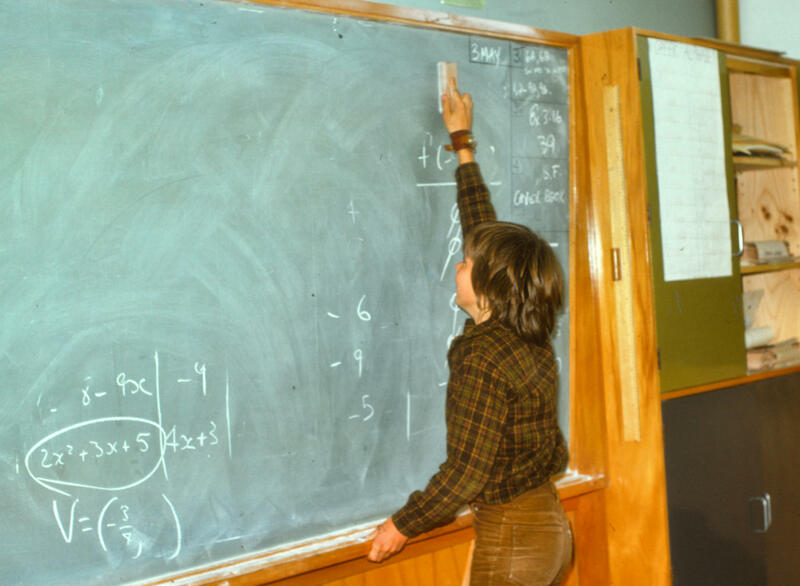 Class sizes were small. The majority of students were white and affluent. There were about 30 Māori and no Asians. Most of the staff were young. The building that held my room was new - everything was spotless. The main thing I found was GIRLS. I had gone to a boys high school for 4 years, then 5 years MIT where there was 1 girl for 1000 boys and then 3 years teaching at a boys boarding school. 12 years without seeing a girl as a student. More than just girls, they were beautiful, bright and fun. Basketball 1 First day of school I was made the coach of the boys basketball team and I was playing a game that night in an adult league. There was no school competition. In fact, basketball was not a popular sport. 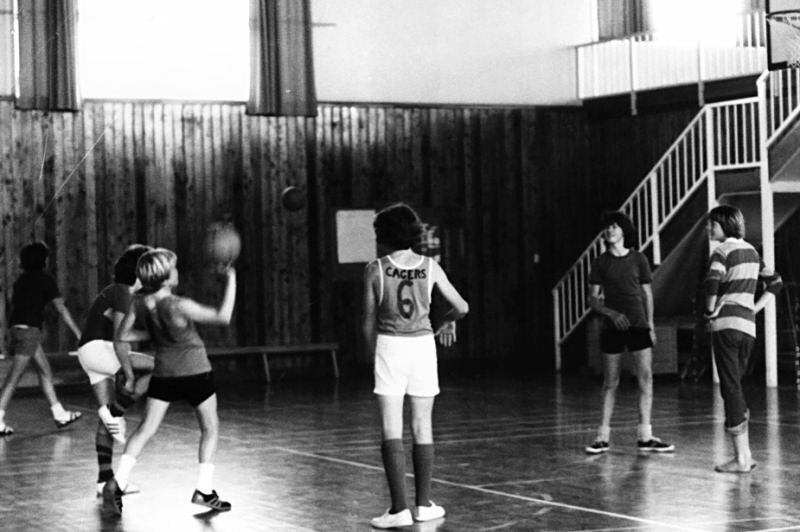 The school didn't have a gym which made it difficult. There was an outdoor court, but I prefer to practice in same conditions as the game. So I was able to rent the YMCA gym, which is where we played. Since it wasn't a school league I could play on the team, as well as any other teacher that I could talk into joining. I inherited a team of boys who played for the fun of it. 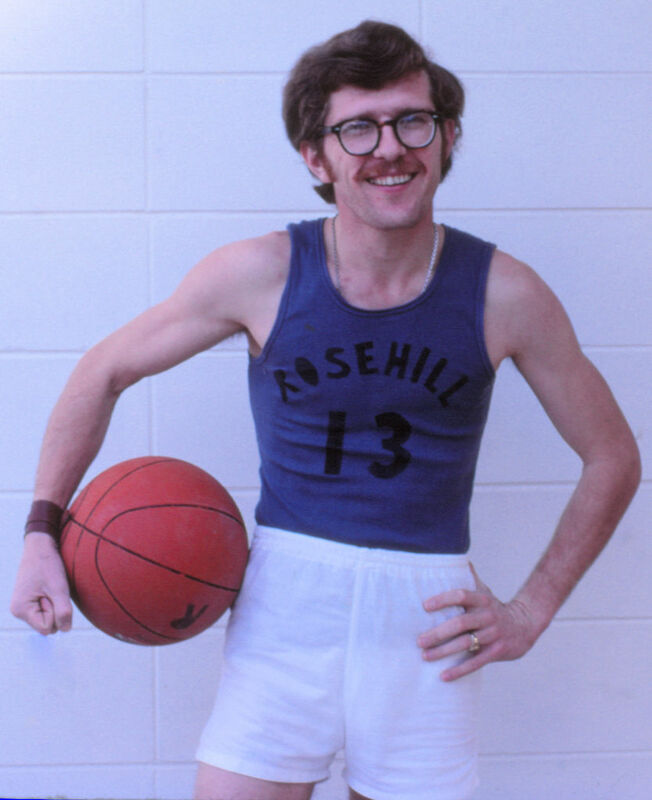 Michael Rollo was the best player. Nelson Sopar was the spark plug and we made him the captain. Rudy Bakker rarely played to his full ability - he and I became good friends. The boys didn't have real uniforms and footwear was non-existant in some cases. So I bought the tees and had them stencilled by Al Drumm,the art teacher. 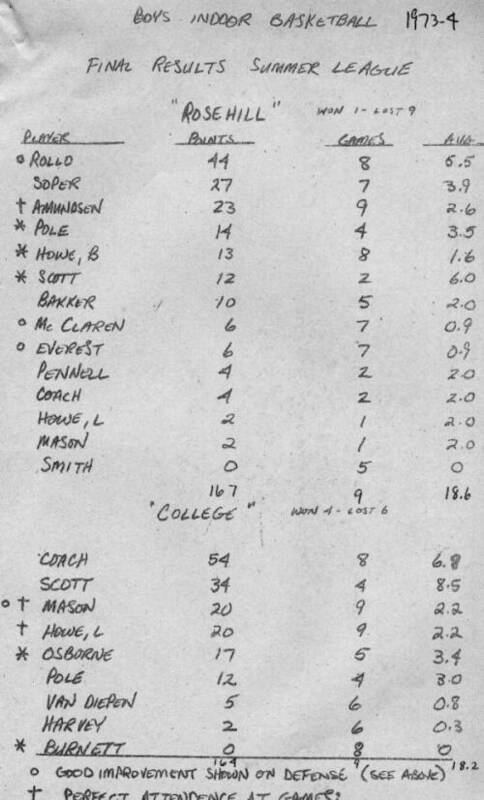 Here is the team list and stats for that first season. Basketball 2 The next thing I did was to start up a Junior Basketball league at the Y on Fridays after school. Open to anyone up to 4th form. This was an instructional league and I had my A-Squad boys coach and referee. I put the word out to my math classes and we ended up with 34 teams at one stage. The kids loved it, got uniforms and took it semi-seriously. 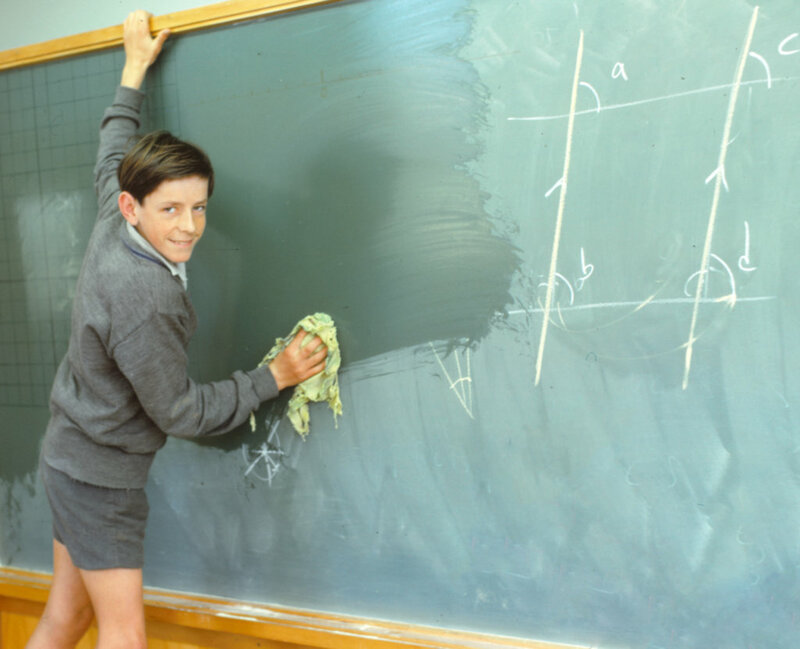 I kept doing it right through 1979 and when we returned to Papakura in 1985 it was still going. Basketball 3 I then opened the team's Saturday practice to anyone in Jr BB, plus I was encouraging others at school to try it. The result was that the school was able to enter two boys and two girls teams into the Papakura summer league with the A-Squad playing in the A Grade. They lost all the games but it was a good experience playing against top notch teams. I played on the B-Squad with Ian Scott (until he quit in a rage against the refs). Here is the game results and the stats. Basketball 4 Dave Dickson said he would sponsor a team that included his daughter Frances if I would coach it. So the Meteors were born. All of the girls attended Rosehill but they weren't a school team. I wanted to prove that I could put together a team that would beat the school's A-Squad. Actually, I wanted them to be the best womens team in Papakura and they could have been but they self-distructed after two years. Partly my fault as I left for the States leaving Jack Burns, Lynn's father, to take over in my absence. 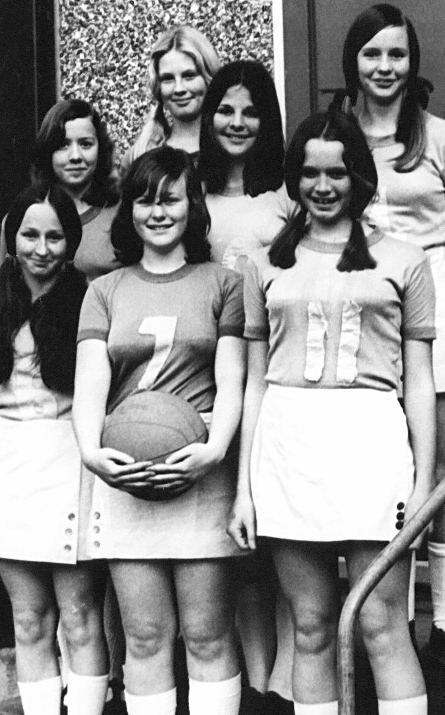 The first year, 1974, they were in the D-Grade and won all off their games, 10 - 0 Game scores. 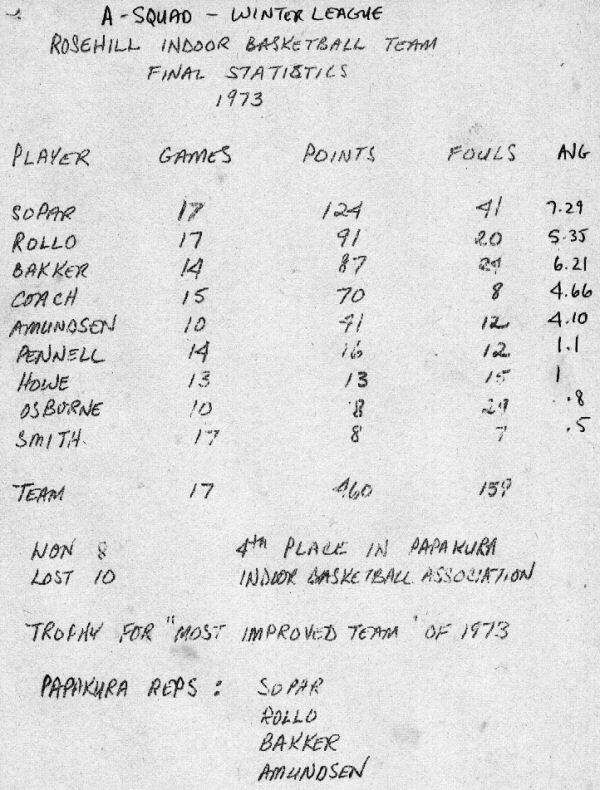 They were promoted to the B-Grade in 1975 where they were 10 - 8 Game Scores and Stats.. Cheating A favourite trick I used would be to make two versions of a test. They looked the same but each problem was slightly altered. I only did this when I suspected a lot of cheating. I would make sure that the suspects got the alternate paper. You'd be surprised how many kids I caught out this way. A couple even accused me of cheating!! One time I made it obvious by putting one version on pink paper and the other on blue. Chalkboard I liked to keep my board clean, eh? Brian McD One day Brian asked me about "bombs bursting in air" in the song "Arial". I thought it was a very intelligent question. So I explained that before TV stations went off air they played the "Star Spangled Banner". 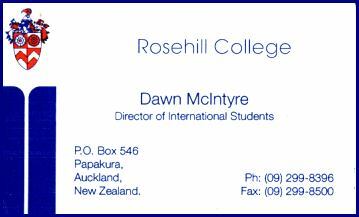 Dawn McIntyre When I returned in 1993, the school was doing big business with International students paying big bucks to attend. I met Dawn when some of them wanted to email back home. At first I said: "No" I had too much work as it was. Luckily, I changed my mind and got to meet quite a few interesting people from all over the world as a result. 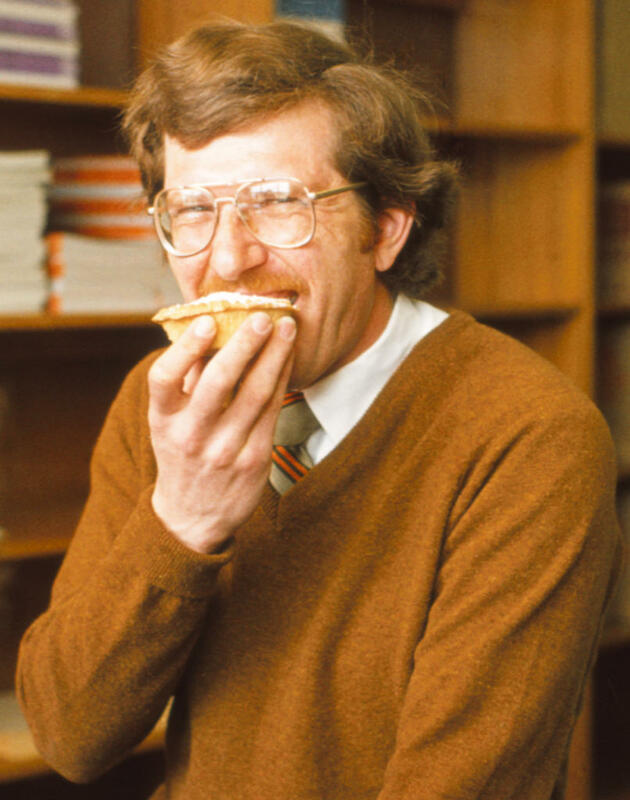 Custard Pie At some stage I discovered that the Tuck Shop sold these amazing things. They also sold an apple sauce with mock whipped cream, but I fell in love with custard. Most of the time I would send a girl down to buy one for me and once Nadine Hitchcock shouted me one. Radio Station Set up and ran the lunchtime radio out of Sue Miller's office in upper C Block. 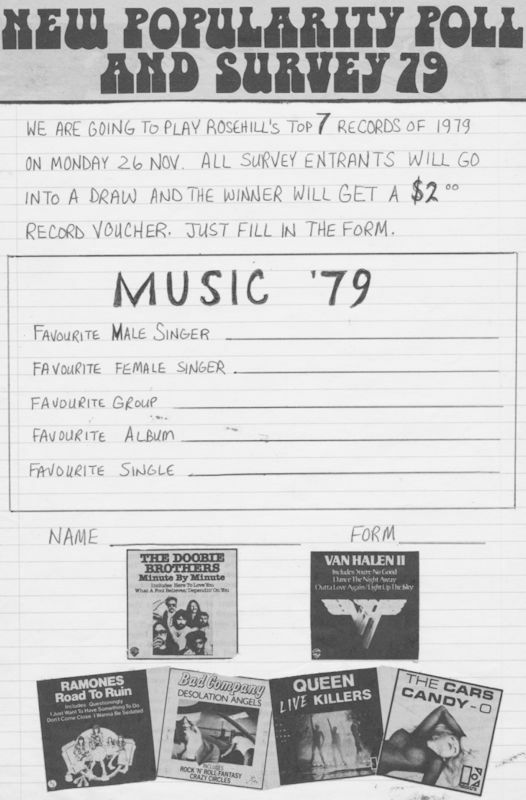 In November 1979 we ran a survey (form on right) to determine the sstudents' favorite songs to be played on the final day of classes. No I don't remember what they were.